Forgot your password?Do you have an account? Register on our website. If you are already registered. Enter your account e-mail and we will send you a link to reset your password. We are a collaborative economy platform where users of electric vehicles can publish and book parking places with charging points all over the world, to share with other EV users. The company's logo, a blue line depicting a cable forming the silhouette of the profile of a car, represents the idea that we are ready to connect to all the community users. We want to put people with the same values in touch with each other, people who are interested in reducing the ecological footprint and using renewable energy. In short, the change to electric. Our name clearly states what we offer, “Charge and Parking”. We connect people who need to park and charge their vehicle, with people who offer parking facilities when they are not using them. The double C denotes the mobility paradigm change that is taking place with electric vehicles, which continue to increase year after year. The future is eleCtric and eCological. Join the change. The blue colour denotes calm, success and confidence. We are professionals with wide experience in the sector. Our users know we guarantee that, what awaits them at the end of their trip, is what they expect. You will be able to book your parking. Despite the increase in sales of electric vehicles, implementation of charging points is growing at a lower rate. The offer does not meet the demand for parking. Over three million electric vehicle users have a charging point at home, from which they could make earnings for themselves. 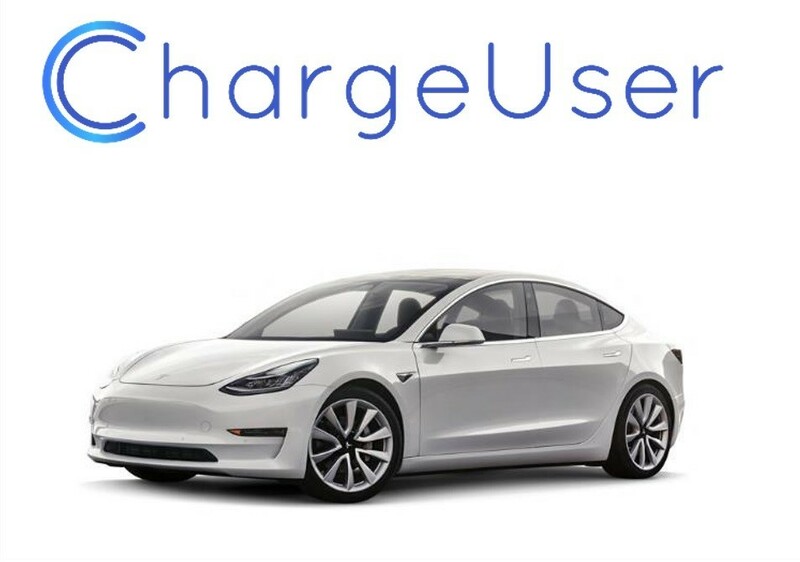 Charge and Parking is the meeting point of supply and demand of charging points through a mobile application, that can be used at any time, you will have the possibility of charging your EV where there is no charging point available. 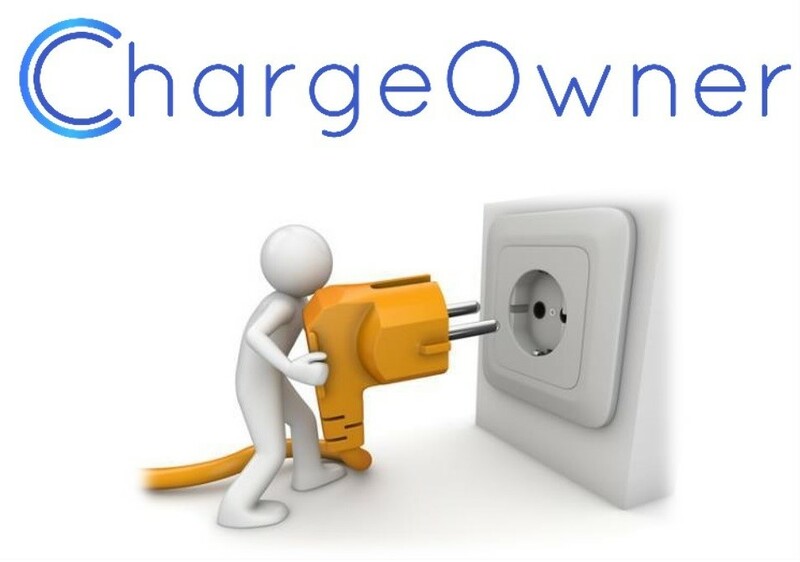 ChargeOwners, the owners of the parking places, with or without charging points, who want to make extra income when they are not using the facility. ChargeUsers, are electric vehicle users who need to find parking places where they can charge their vehicles anywhere, at a cheap rate.